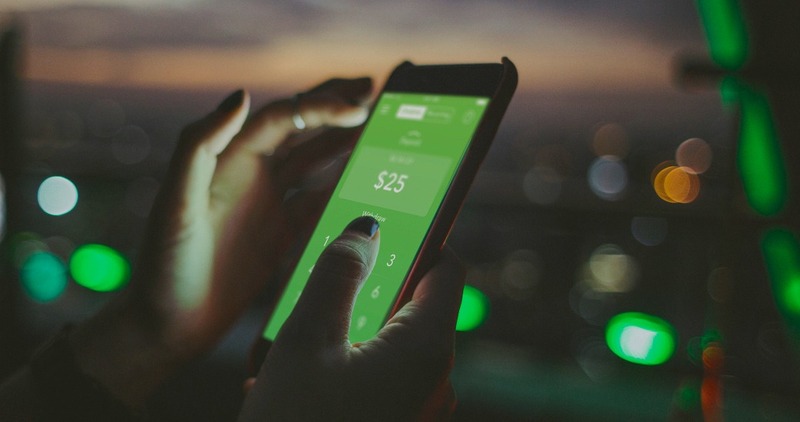 May 8, 2017 – Moneythor, a financial technology company providing banks and fintech firms with a digital banking toolkit and data-driven personalisation engine, has been deployed by Acorns Australia, the popular micro-investing service enabling users to round up purchases and invest the spare change into diversified portfolios. The new ‘My Finances’ features of the Acorns app in Australia were developed with the Moneythor engine’s machine-learning capabilities to analyse customers’ spending patterns and provide personalised insights into savings opportunities. The solution’s predictive analytics and data classification techniques are also used to provide customers with an estimate of their future cashflow and automated transaction categorisation.